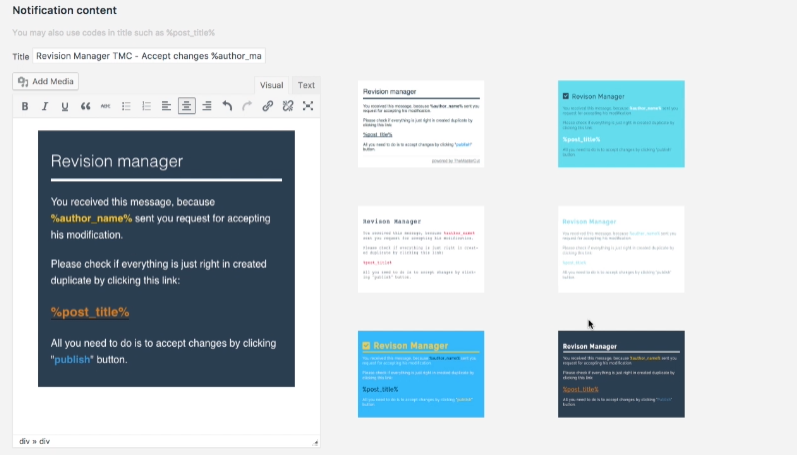 Revision Manager TMC is a WordPress plugin which allows Authors, Contributors (or any qualified users) to revise already published posts (including Custom Post Types ) in WordPress. 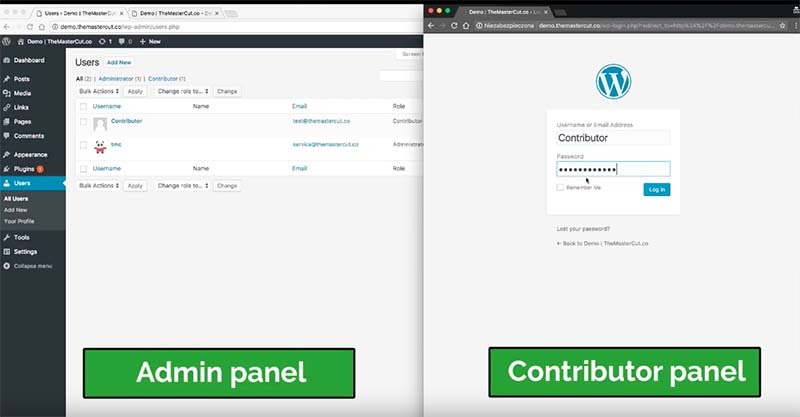 This revisionary plugin is extremely useful if you have a multi-author site or a database in ACF. The most frequently chosen option by developers and agencies. We strongly support ACF. 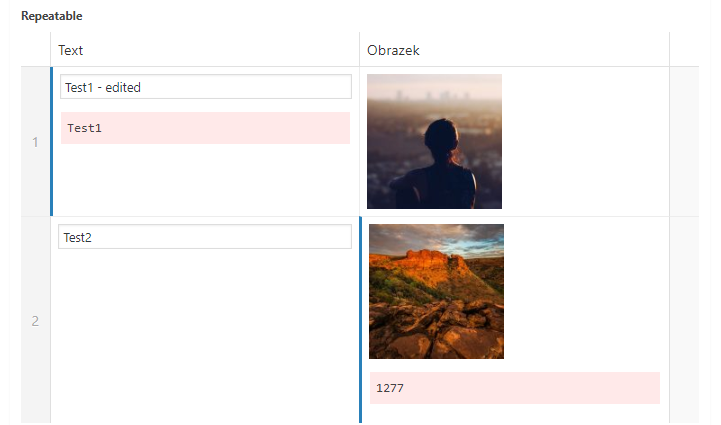 In 2.1.0 version of our plugin we launched new feature, allows to show differences in fields changes. So if there is a difference between original post field and clone, there will be a mark on the side of field. 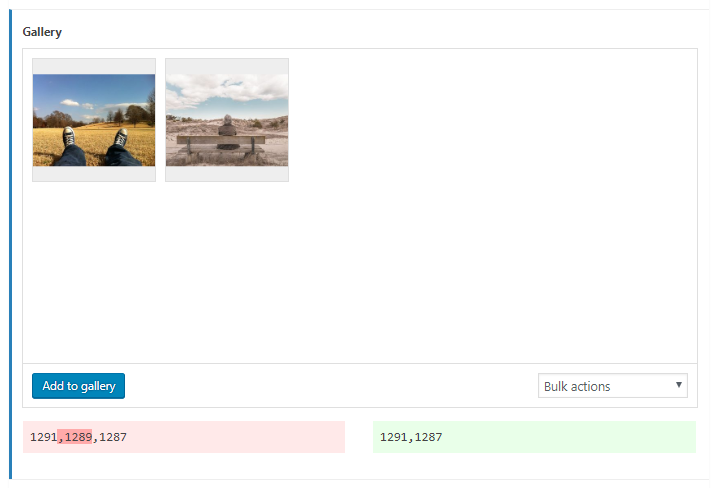 On the right you may see backend panel with ACF option. You can easly choose change mark color or simple toggle to not show the differences. 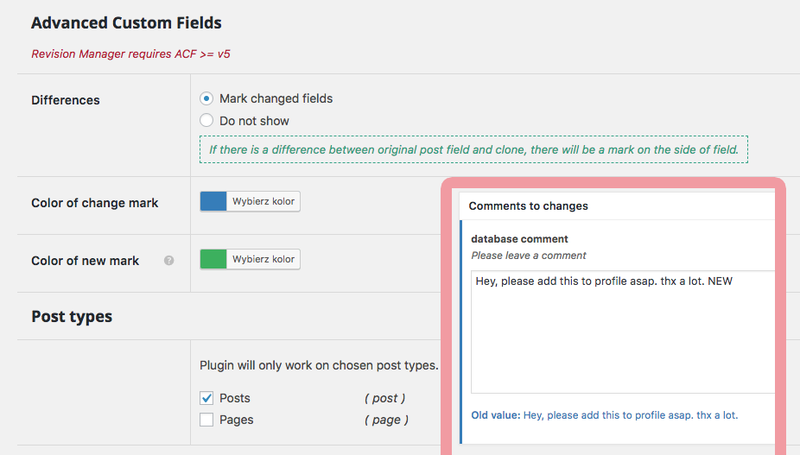 You can follow the changes in the acf fields such as gallery, checkbox, radio elements or text. See examples below. From the list you can choose post types supported by plugin. Use the check box to indicate which types of posts will be used on your website. 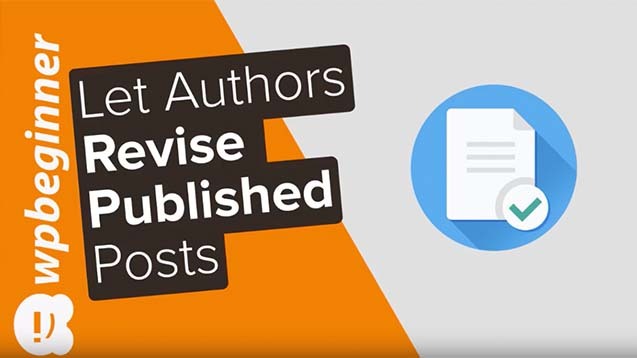 Copy creation allows to choose capability able to create a revision draft (future revision). For example, if the Author and Editor have capability edit_posts they will both be able to create a copy. Acceptation allows to choose capability able to accept revision post. Notification allows you to select the role that will receive notifications. Another cool thing is that you may also choose e-mail addresses you want to exclude from notifications, by simple typing and separating with commas. use codes (such as %post_url%, %post_admin_url%) to personalize your e-mail notification content and title. 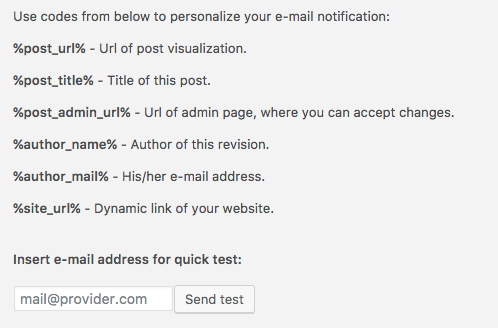 You may also quick test your e-mail notification content by using "Send test". %post_url% - URL of post visualization. %post_title% - Title of this post. - URL of admin page, where you can accept changes. %author_name% - Author of this revision. %author_mail% - His/her e-mail address. %site_url% - Dynamic link of your website.